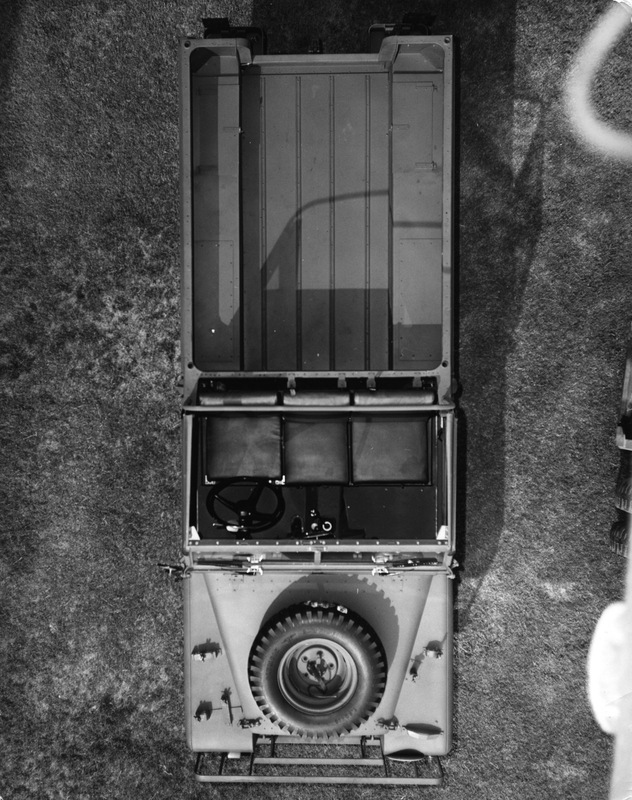 A great, overhead shot of a Series Land Rover. This entry was posted on Friday, December 30th, 2016 at 8:06 AM	and tagged with B&W, driving, photo, series and posted in vehicle. You can follow any responses to this entry through the RSS 2.0 feed.